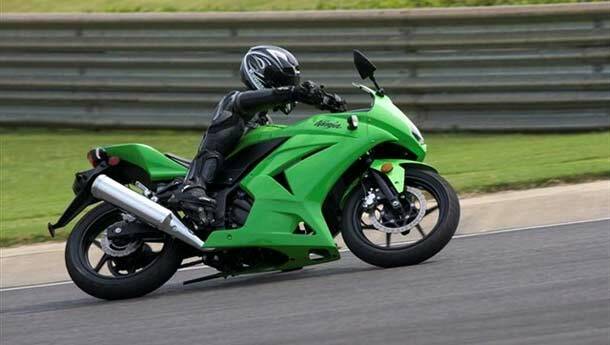 Bajaj Auto Ltd is all set to launch the Kawasaki Ninja 250R motorcycle in India on October 5. 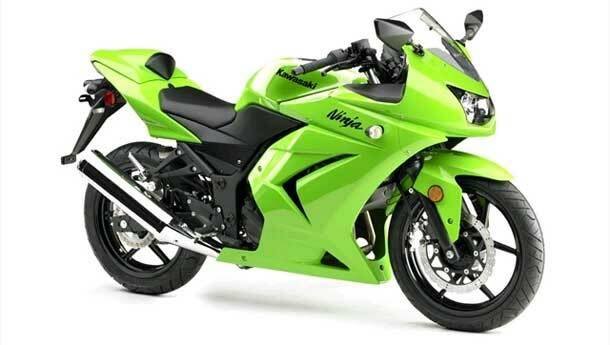 The Ninja 250R is considered to be an entry-level sports bike manufactured by Japanese two-wheeler maker Kawasaki. The bike would be priced between Rs 1.50 lakh and Rs 2 lakh. There has been a lot of speculation about the launch of the Ninja and now finally the launch is happening. If brought in with minimal changes from its international configuration, expect a proper cracker of a 250cc motorcycle. The international model sports Kawasaki's Unitrak suspension, a 250cc liquid cooled parellel twin engine and if Bajaj keep the tinkering to a minimum, you should be rubbing your hands in glee. The bookings would start just ahead of Diwali and the deliveries would happen immediately, Bajaj Auto MD Rajiv Bajaj stated. He added that a new version of Pulsar would also be launched within three months. The company, which saw a sharp dip in sales last financial year, seems to be coming out of the slump. It is selling more than 250,000 motorcycles a month (including exports). This is a huge jump from the 110,000-unit figure almost a year ago. 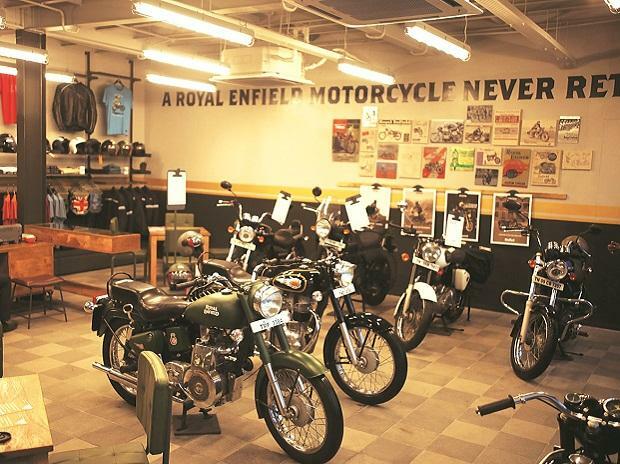 The jump in sales has resulted in the two-wheeler manufacturer facing a capacity shortage. 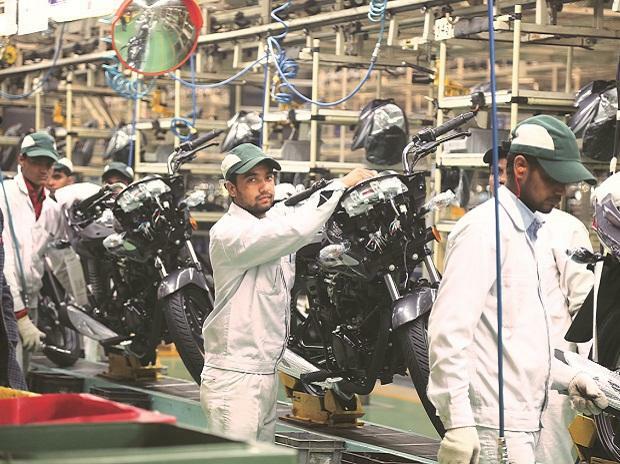 We are experiencing production shortage in case of Discover and Pulsar motorbikes, as sales of these two models are jointly expected to hit 130,000 units this month. The availability of tyres for these vehicles is under pressure. This has created a certain waiting period for these two models," Bajaj added. Meanwhile, Bajaj Auto on Wednesday launched the RE600 cargo vehicle meant for intra-city goods transport. The new model is priced at Rs 1.03 lakh (ex-showroom Pune) and would be promoted as "Chhote Ustad", the company said. 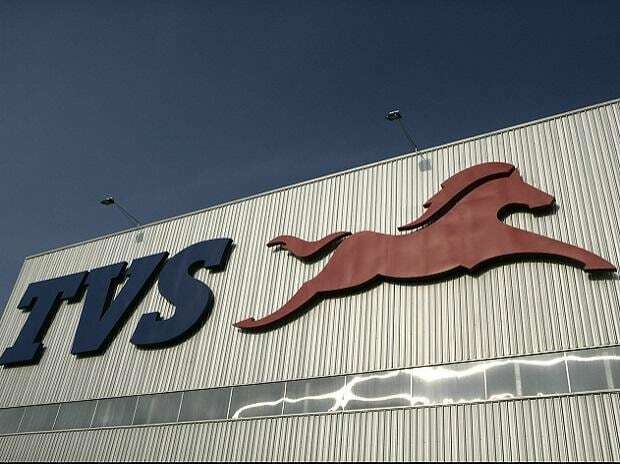 The vehicle is manufactured at the company's plant near Aurangabad. 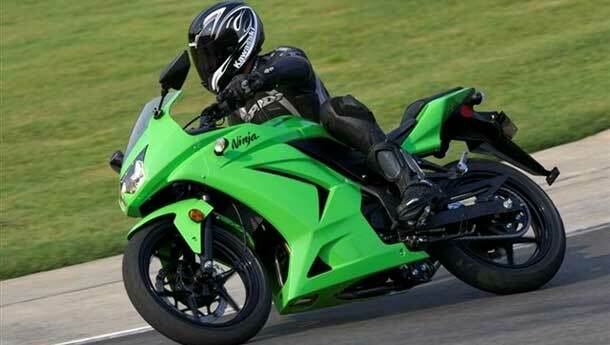 EDIT: Bajaj has confirmed that the bike will be publicly launched on October 7. The internal launch will happen on October 5, with the dealer launch on October 6.